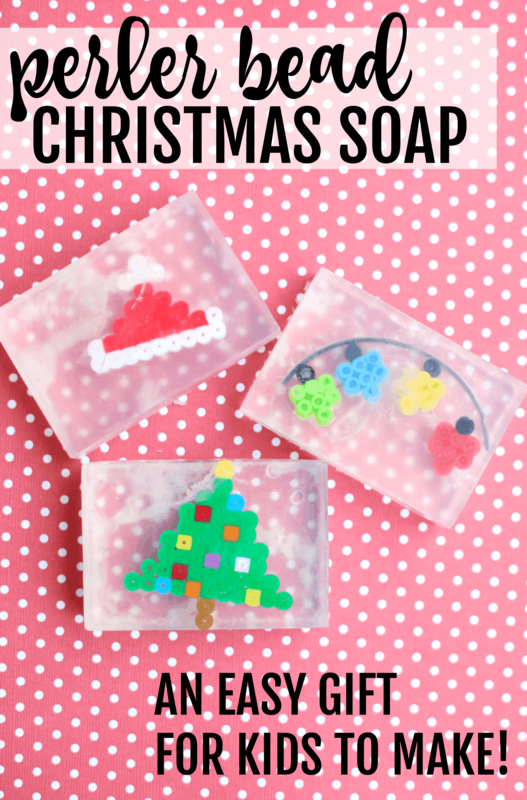 Perler Bead Christmas Soap: Easy Gift for Kids to Make - I Can Teach My Child! My boys love to make things with Perler Beads. I found the idea for making LEGO Minifigure Soap over at Fireflies and Mudpies and knew it would be a great homemade gift idea that my boys could help make. Since Minifigures aren’t cheap and I knew my boys wouldn’t be willing to part with theirs, we decided to make our own DIY Perler Bead Christmas Soap using their melty bead creations. 1. Let your child make designs using the Perler Beads. Make sure that they will fit inside your soap mold. 2. Follow the instructions on the Perler Bead package to iron the beads. …and place inside a microwave-safe bowl. 4. Microwave uncovered for 30 seconds. Remove from the microwave and stir. Continue to microwave for 30-second increments, stirring in between, until the soap is completely melted. 5. Pour the melted soap into the soap molds. 6. Add a few drops of your favorite essential oil to each soap mold. We used lavender and lemon essential oil. 7. Place the Perler Bead creations inside the soap molds. I found it worked best to push them down towards the bottom. Let the sit until completely hardened. We made the Christmas lights soap using some black string in addition to the colored bulbs. 8. Wrap the soap in some cellophane and add a ribbon and hand-written gift tag! 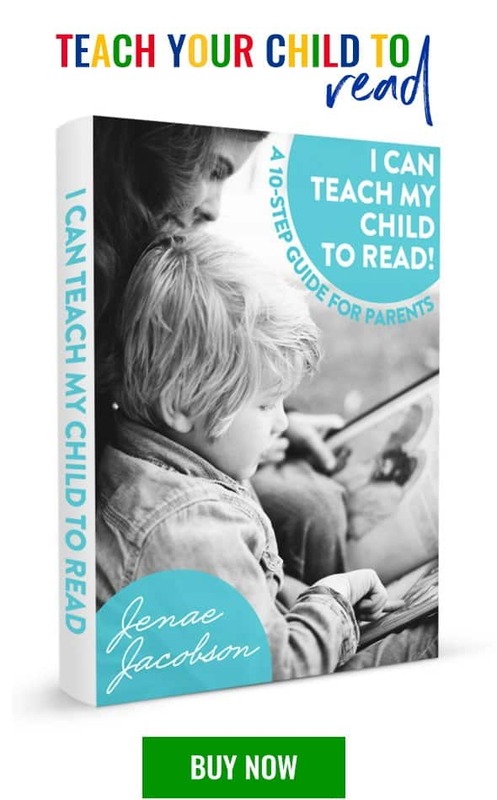 This looks like good fun! My boys love perler beads too, and this looks like a fun quick gift. Thank you.